was born on 7 April 1915. 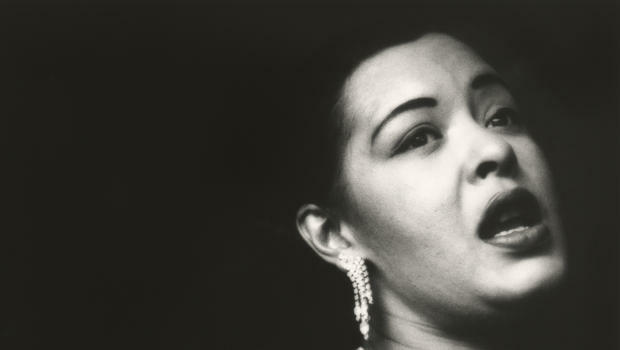 Today the music world celebrates the centenary of her birth. and later moved with her mother to Harlem, New York. poverty, school truancy, arrest for prostitution. “I never had a chance to play with dolls like other kids. the 18 year old was discovered by producer John Hammond. This business association would launch her music career. 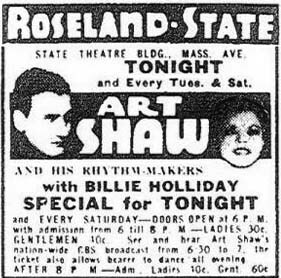 and collaborating with clarinetist, composer, band leader Artie Shaw. 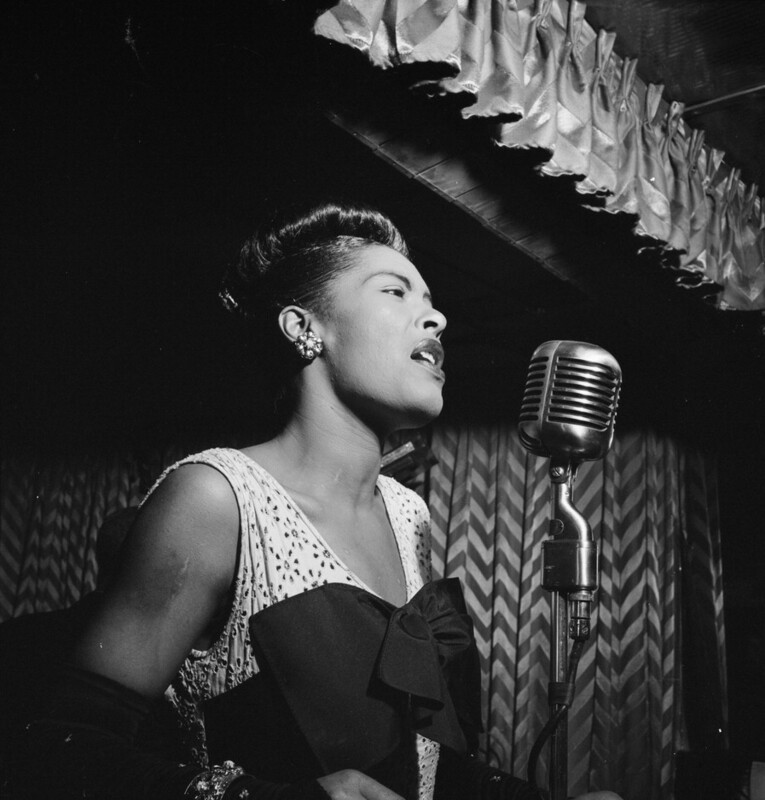 She was the first Black female singer to work with an all White band. which she wore as hair adornments. her musical talent knew no bounds. Her sound was emotive, haunting, genuine, original. “I don’t think I ever sing the same way twice. The blues is sort of a mixed-up thing. 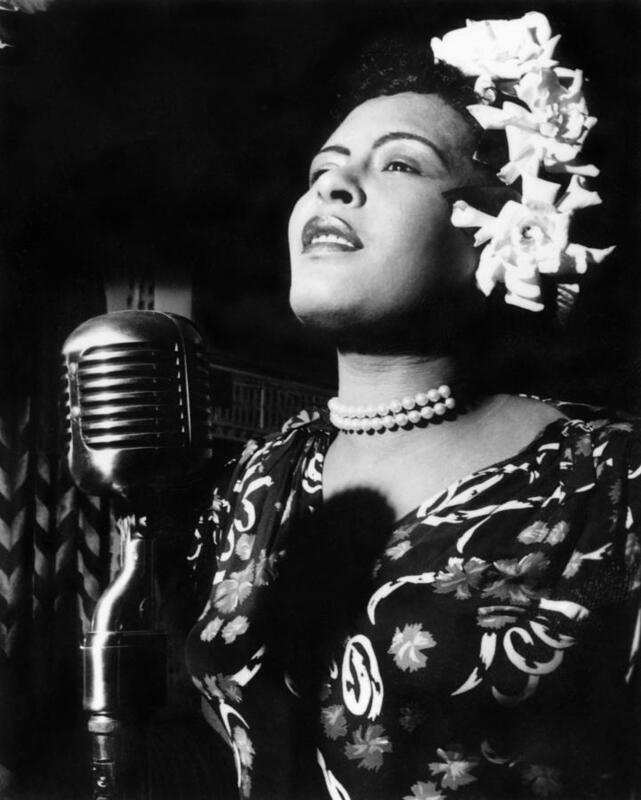 she is esteemed as one of the greatest female jazz singers. Joni Mitchell and Janis Joplin. She became a voice of the American civil rights movement. 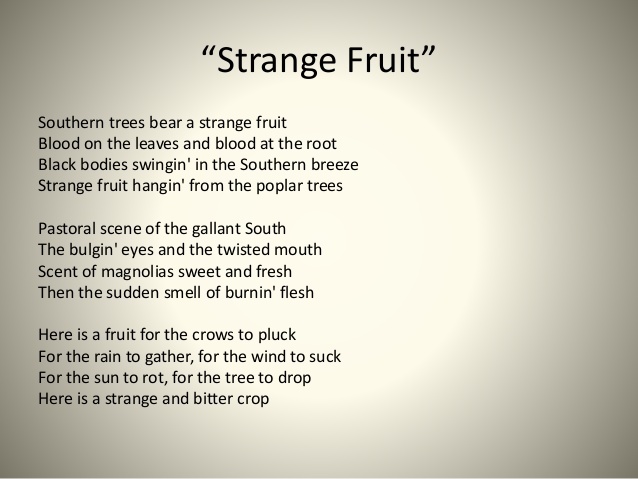 Ms. Holiday recorded the song Strange Fruit. which was written in 1937 by Jewish school teacher Abel Meeropol. which occurred in areas of the American south . Time Magazine named it the song of the century. She was just 44 years old. Apollo Theater’s Walk of Fame, NYC.